I like to work with people who share the same principles as me, delivering an authentic, eco, and local service. I support British design, food, and growers, following the ethos of the SLOW movement! 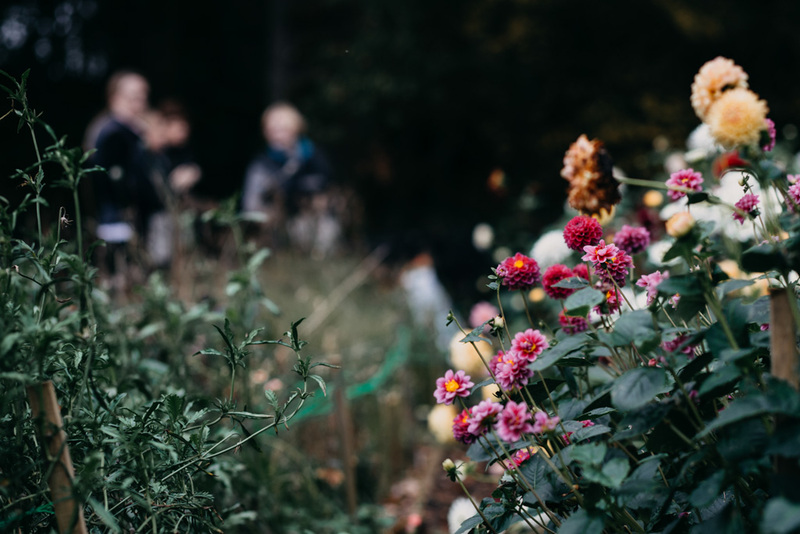 Flower farmer in Northumberland and dedicated growing and suppling locally grown British flowers and species. 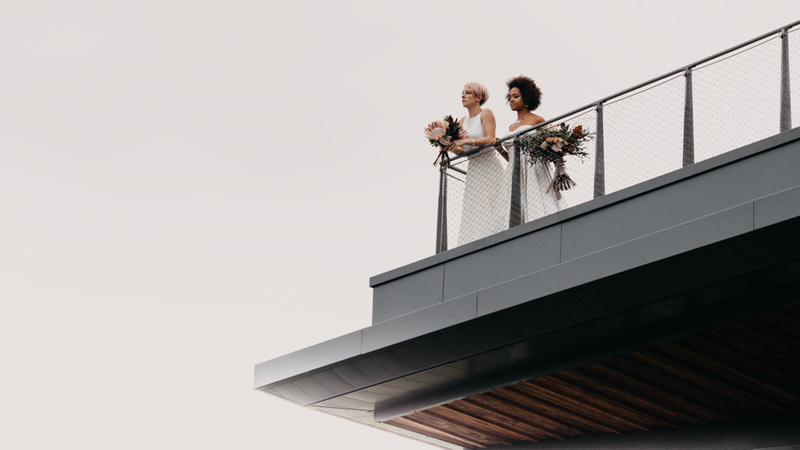 Contemporary floral designs for your wedding; bouquets, crowns, and installations. An all round nice chic too! 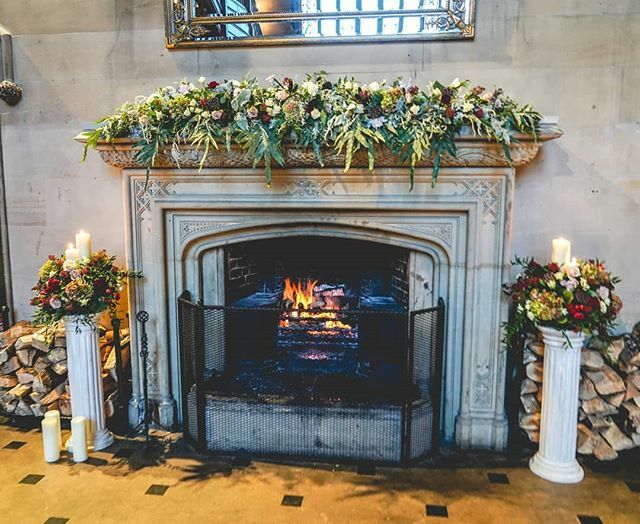 Buys British flowers where possible and delivers big installations for couples who want wow factor design. Based in Gosforth, Newcastle and again a truly lovely gal! I love these dresses. Being a bit of a hippy at heart, this new British designer pushes all my buttons in terms of feel and trend. For soft bridal looks, and for brides who want understated, folky design. Gorgeous! 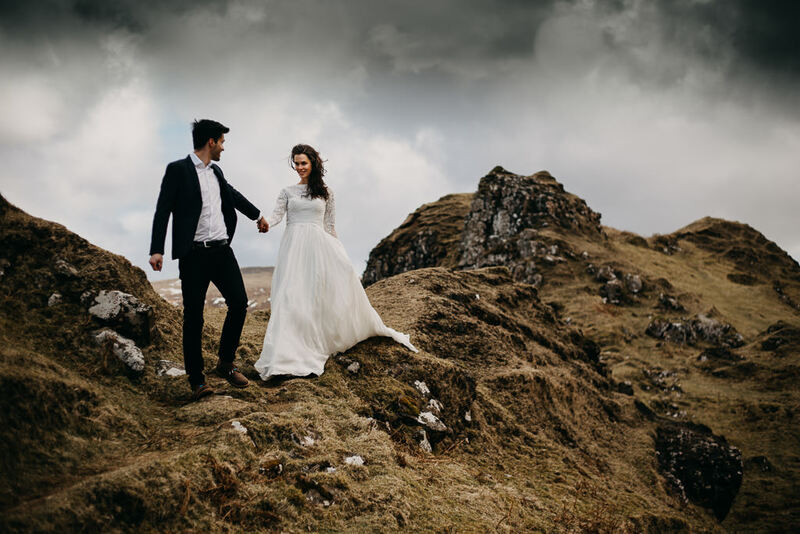 How I do love Northumberland, and this venue is eco friendly to boot and you can invite all your guests for a sleep over in the adjacent youth hostel. Star gazing at night and why not take a wedding walk to Robin Hood’s Tree the following day to blow away the wedding party cobwebs! 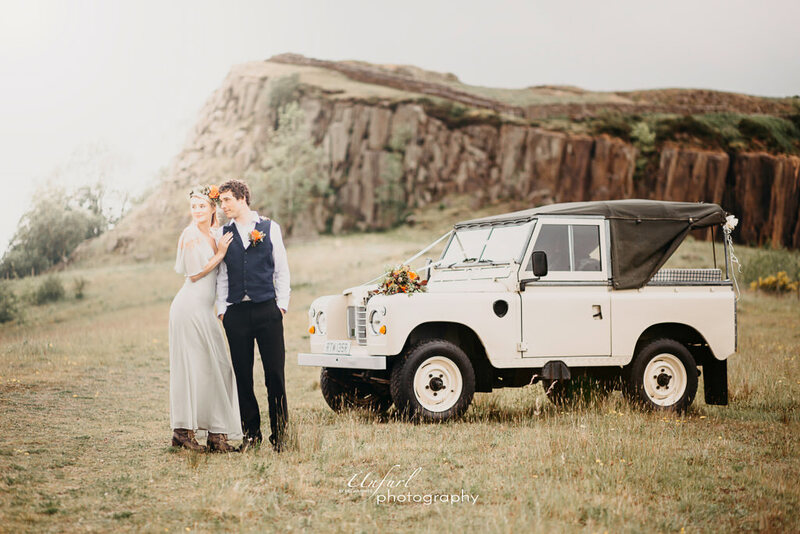 Go off road in style, for elopements and getting to awesome places for your couple portraits, this vintage beauty of a 4×4 is a must! 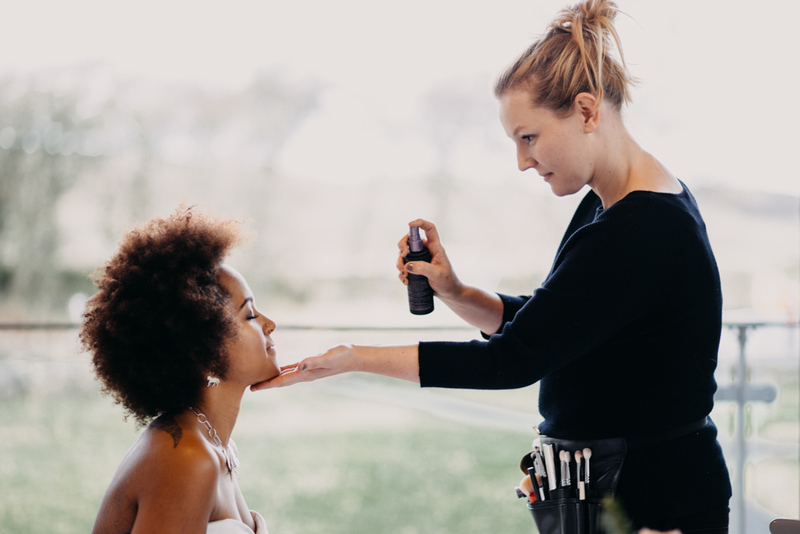 Shelley make up has a light touch, so you still shine through as you! And she uses cruelty free make up too! 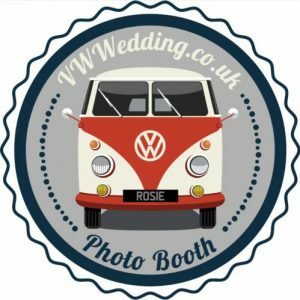 Rosie is a striking 1967 VW split screen campervan, available to hire as a chauffeur driven wedding car but also converts into a quirky alternative photo booth which will keep your guests entertained for hours, with suitcases full of weird and wacky props.